that is what becomes of our mind: a mechanized irregularity. the atmosphere in which we live daily becomes more polluted. Who owns your time, owns your mind. The complete description and analysis of the harmonious and cosmic nature of the Thirteen Moon Calendar superseding the anachronistic Gregorian Calendar. 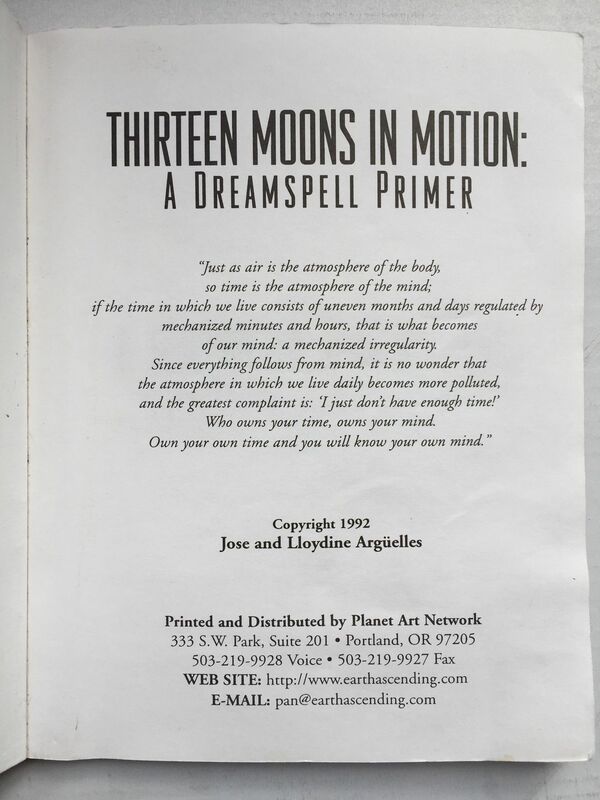 Thirteen Moons in Motion: A Dreamspell Primer. By Jose and Lloydine Argüelles. 1992 PAN. The rediscovery of the Thirteen Moon Calendar was one of the fruits of the Argüelles (Jose and Lloydine) into the calendar and mathematics of the Ancient Maya of Central America. Inside Cover. 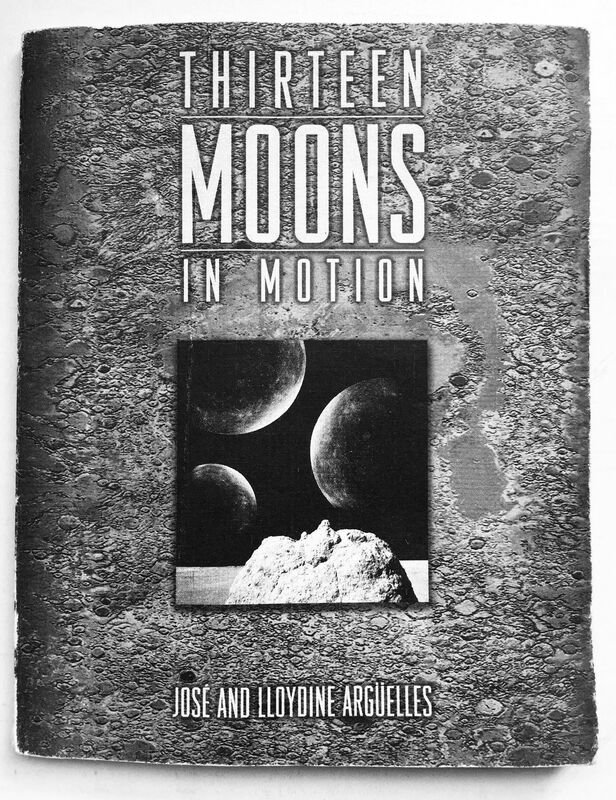 Thirteen Moons in Motion: A Dreamspell Primer. By José and Lloydine Argüelles. 1992. #true that,with time you can be able to focus.